Yes. But your device must be standard USB-C compatible. Please note that SPN5971A is black color and this cable is white color, but the color won't affect the functionality. No. Both phones use USB-C connectors. 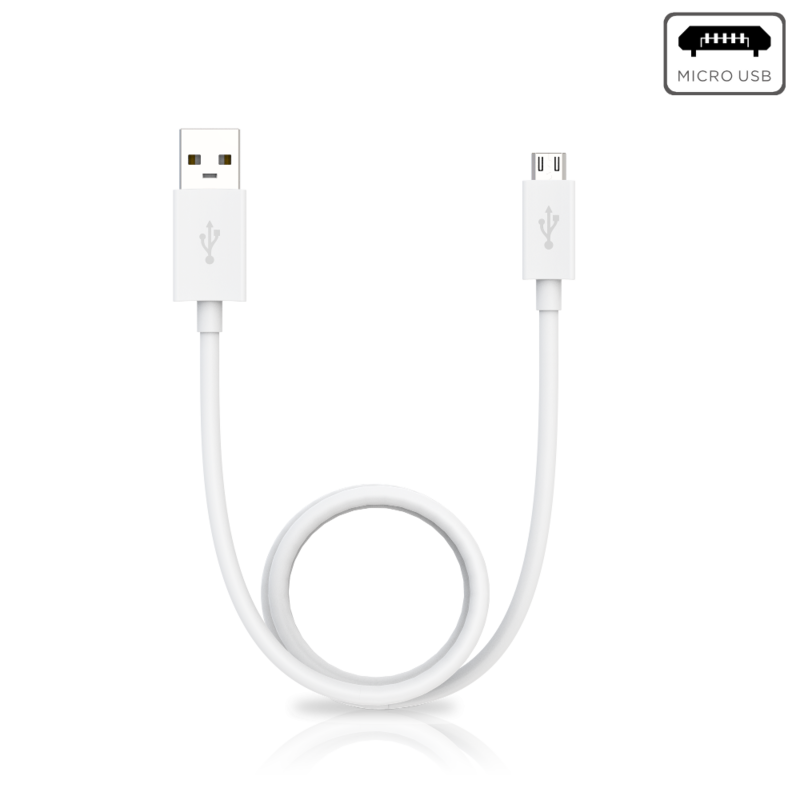 Please use Motorola Data/Charging Cable USB-A To USB-C from our website for these phones.